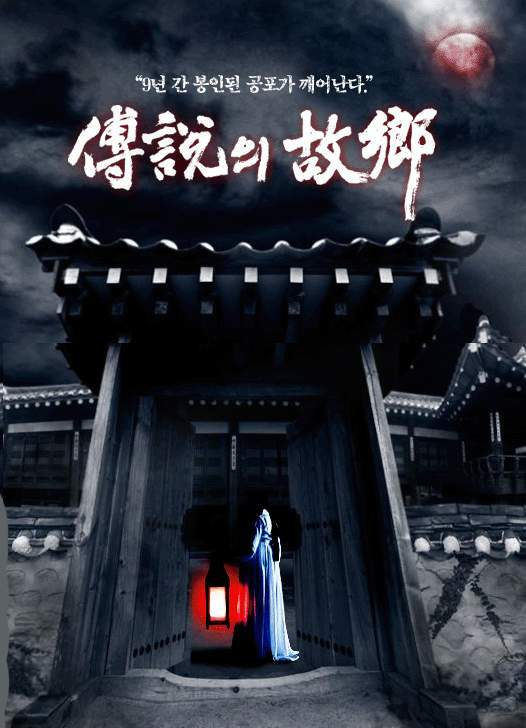 The "Korean Ghost Stories" series first aired in 1997. "Korean Ghost Stories" will take over the KBS2 time slot previously occupied by "Sisters in Love" and followed by "The Land of the Wind" on September 10, 2008. Im Margaret and I'm from phillipines.... hope that you can read this and god bless. indonesiasaram Sep 24 2009 2:43 am Recently, I watch this series. Though the overall of this series not so special, the story presented here is good enough. The moral value taught here is clear. And for me, beside knowing other country myth and folk stories, that is quite enough.